The Glidecam HD1000 is a lightweight, hand-held camcorder stabilizing system. 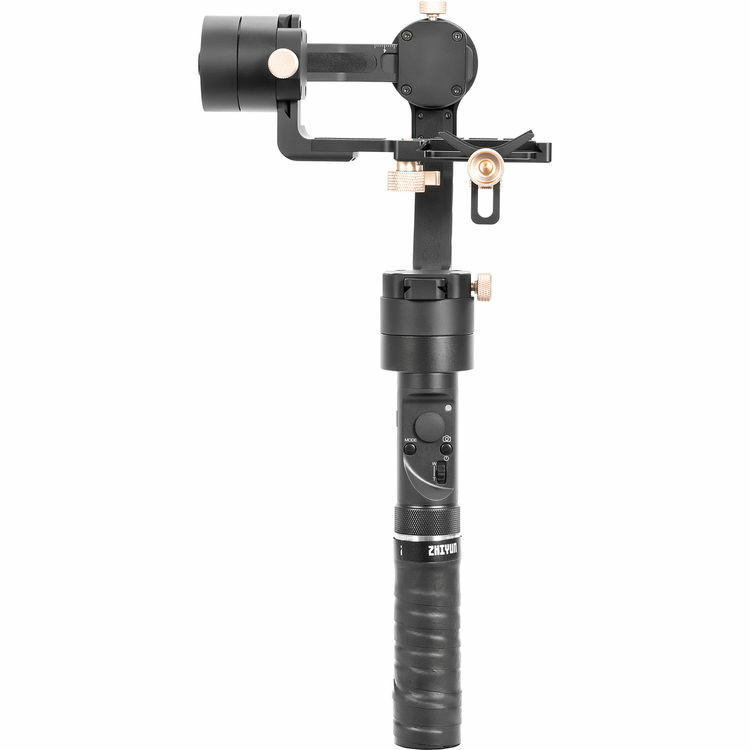 This system is upgraded from the 1000 Pro and offers fine adjustments and an improved gimbal and balance system. Camera stabilization systems like this one work to provide camera stability during movement for dynamic and subjective camera shots. It utilizes a balancing system that dampens the user’s body movement, providing a smooth, floating moving image appearance usually achieved with more expensive equipment. Stable camera, the picture clearer, multi-angle, let you at ease. Non-slip rubber rails High-grade ABS impact-absorbent plastic. Ideal low angle shooting system for all Camcorders and DSLRs with a standard 1/4-20 thread. Fits most compact cameras, Can be used for additional video lights, flash, LED lamp, or a microphone. The micro balancing feature on the camera platform helps to adjust the horizontal balance so precisely & quickly.